This toy is a great new and fun way for children to get exercise. Sturdy plastic Plastic, don't need to worry about the quality, it's durable stuff enough for you to play. The stilt can develop the kids balance, promoting your parent-child relationship. - A great new and fun way for children to get exercise. - Sturdy plastic Plastic, don't need to worry about the quality, it's durable stuff enough for you to play. - The stilt can develop the kids balance, promoting your parent-child relationship. - Good for Children garden, playground outdoor toy, balance training fun. A great new and fun way for children to get exercise. Sturdy plastic Plastic, don't need to worry about the quality, it's durable stuff enough for you to play. The stilt can develop the kids balance, promoting your parent-child relationship. 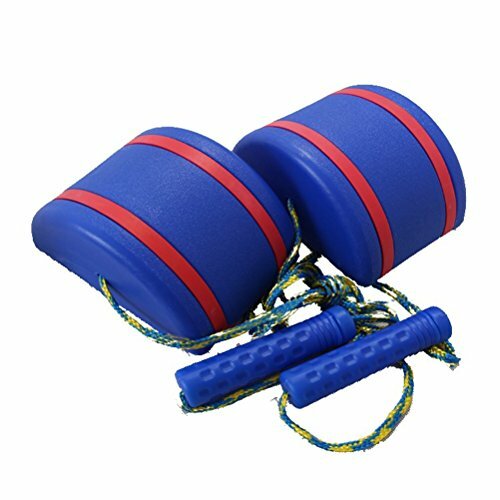 Good for Children garden, playground outdoor toy, balance training fun.